Expertise is important - without it, passion struggles to find its voice. 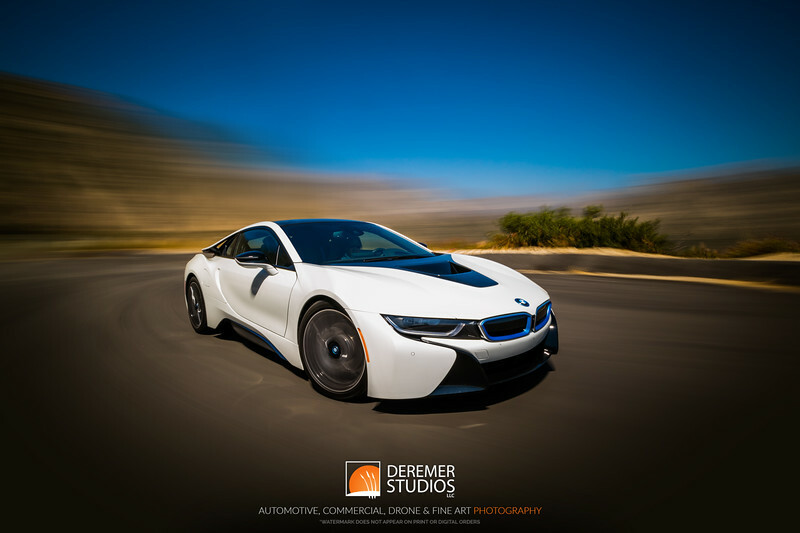 At Deremer Studios, LLC, we combine a passion for cars, born of a lifelong joy for all things automotive, with the specialized expertise required for top-notch professional photography - something that can only be gained through years of practice and experience. Since 2003, we’ve built a reputation for professional, unique, and captivating automotive photography that captures the artistry and passion of the automobile. We specialize in several areas of automotive photography, including advertorial and lifestyle, events, auctions and collections, motorsports and specialty services. Over the years, we’ve also invested in innovative professional equipment to compliment our automotive photography. 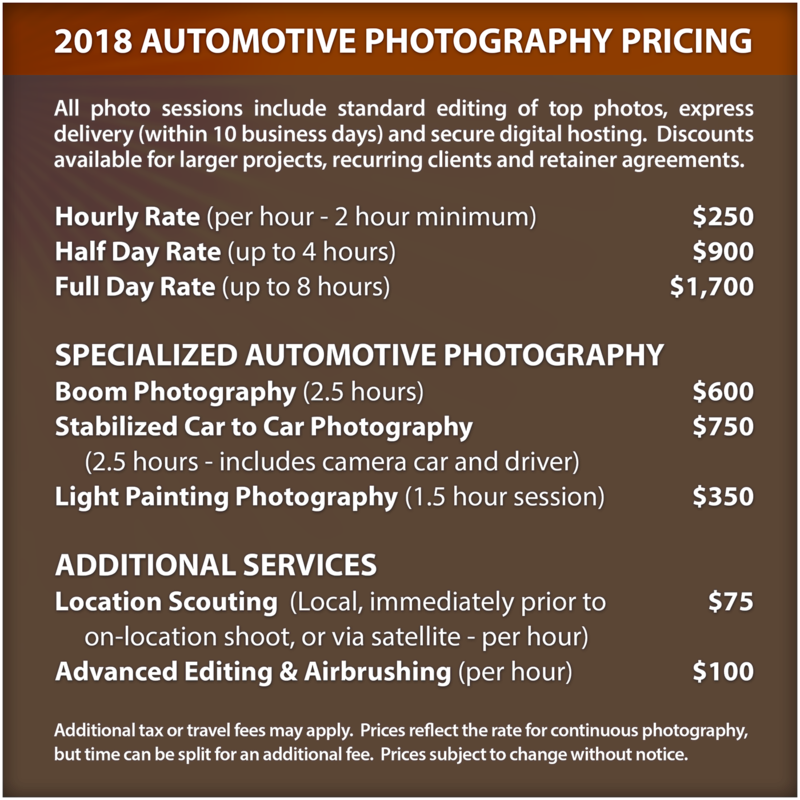 We offer our clients with automotive rig services, OSHA-compliant car-to-car services, light painting and night photography services, along with more traditional automotive photography offerings. Our clients range from global manufacturers, automotive brands and media outlets, to niche designers and individual collectors. 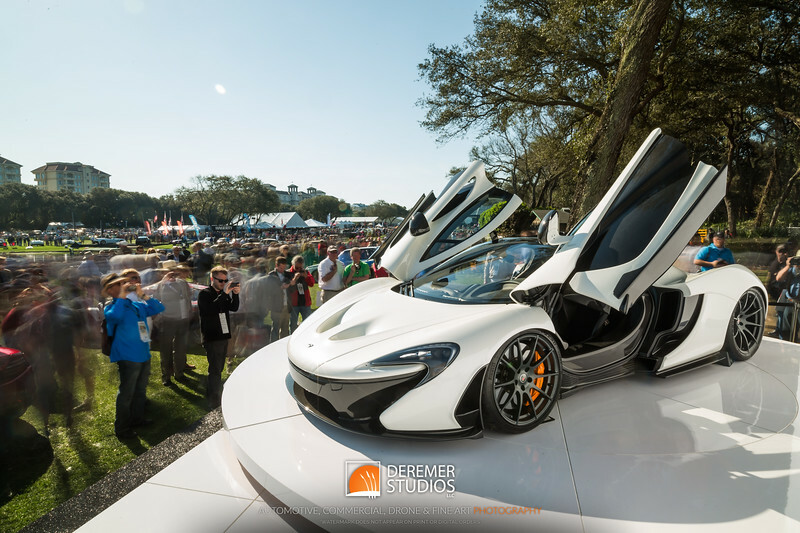 Deremer Studios, LLC is also the official photographer of the Amelia Island Concours d’Elegance. Deremer Studios, LLC is based in Jacksonville, FL and serves clients throughout North America. Advertorial & Lifestyle Photography: With the growing influence and demands of social media, the importance of having automotive photography that can put an exclamation mark on your product is imperative. 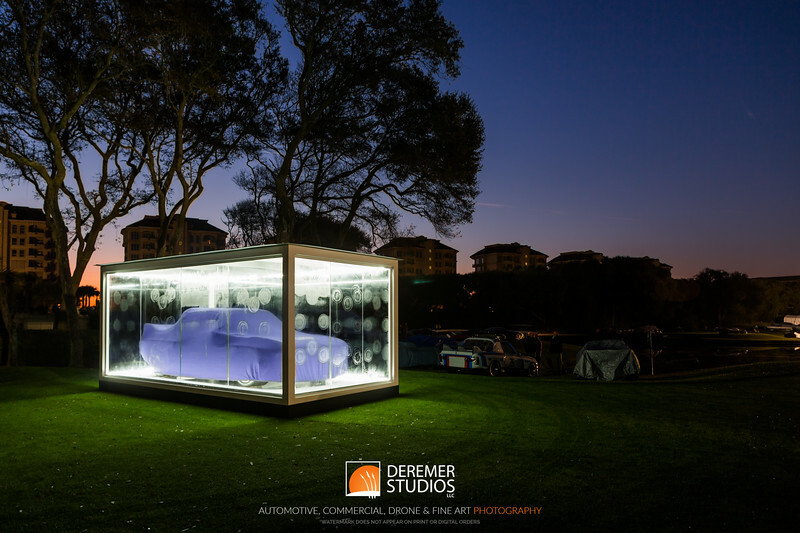 Our passion for cars combined with our expertise with commercial and advertorial photography provides us with the capability to capture images that tell a story and invite the viewer into your experience. Events & Car Culture: There is a world of automotive enthusiasts out there - and we count it a pleasure and a privilege to be able to capture a wide variety of car culture events throughout the year. 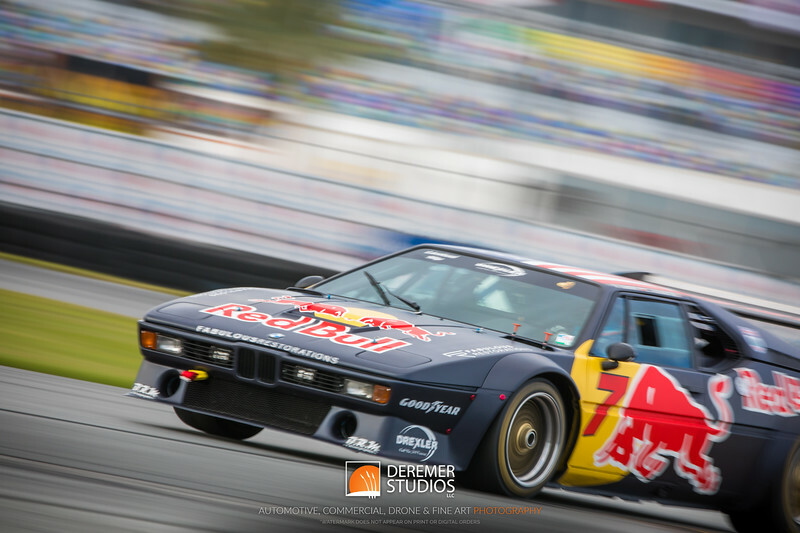 Whether it’s covering the monthly gathering of 700+ petrolheads at Jacksonville’s Cars and Coffee, or managing a team of a dozen photographers and assistance as the official photographer of the prestigious Amelia Island Concours d’Elegance, we’ve got the resources and expertise to cover your event in the way only true enthusiasts can. Auctions and Collections: For those who would rather collect and invest in vintage and exotic cars over stocks and bonds, the importance of having professional, flattering and detailed photography of your collectible is important - especially when it comes time to sell. 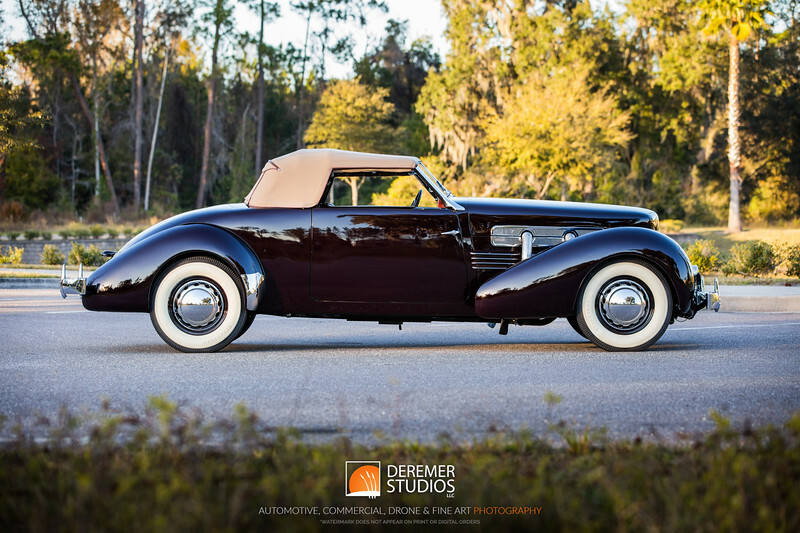 At Deremer Studios, we provide both auction houses and individual collectors with top-notch automotive photography that captures the beauty and unique characteristics of your car - and helps you bring home the best return from auction to boot. Motorsports: Few things elicit excitement quite like the roar of racecars blasting down the track, inches apart, at breakneck speeds. 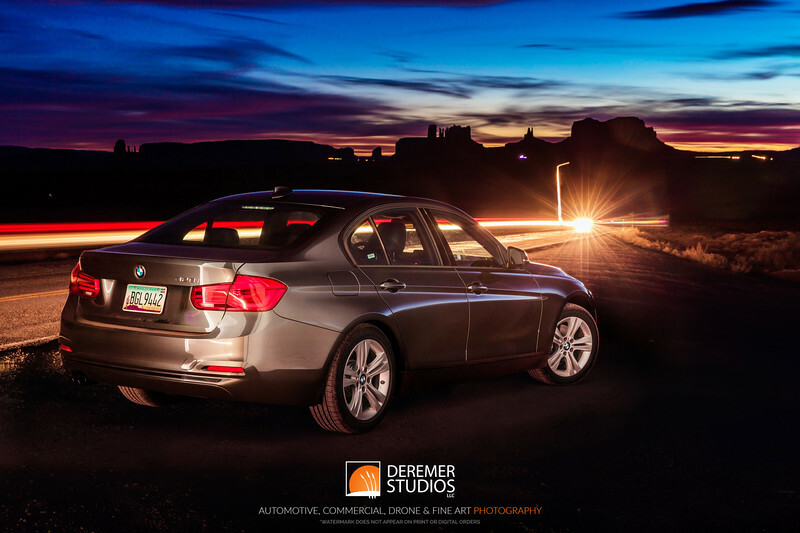 At Deremer Studios, LLC we specialize in capturing this excitement and motion in our photography - providing more than just a photo of a car, but a photographic story that brings the viewer in. Over the years, we’ve had the pleasure of covering a wide variety of races, from vintage airport racing to the cutting-edge IMSA series at our home venue, Daytona International Speedway. We provide coverage for publications, race teams and race organizers alike. Having the right equipment is imperative to getting the most out of any shoot. At Deremer Studios, we’ve invested in industry-leading, innovative equipment including a 20 foot carbon fiber automotive photography rig, an six-foot RGB programmable light painting wand capable of creating designs, patterns and even images, and finally a stabilized rig system to enhance our OSHA-compliant car-to-car photography capabilities. Each of these pieces of equipment has a specialized purpose which we employ to ensure our clients are getting captivating and unique images that properly compliment and accentuate the vehicle. Our twenty-foot carbon fiber camera rig is designed to safely and precisely create captivating and crisp motion shots not possible with conventional car to car photography. The process requires attaching the boom to the vehicle via non-abrasive heavy-duty suction arms which hold the carbon boom and camera. From there, we put the vehicle in neutral and gently push while capturing a long exposure. Finally, in post, we edit out the rig and its reflection, and the image is complete. Our camera car is a 2012 VW Beetle with a modified hatch assembly - the perfect platform for safely capturing energetic and captivating car to car photos on the road or track. Combined with a stabilizing rig, we are able to slow the shutter down to previously unthinkable speeds - resulting in dynamic motion photography at speeds as low as 15 miles per hour, and allowing for surreal, eye-grabbing photos at higher on-track speeds. Our full RGB six-foot light painting wand is designed from the ground up to provide virtually endless color, pattern and even image options to accent your vehicle. Whether you want simple highlighting or complex designs - we’re able to do it all. With the wand set to white light, you can create a virtual lightbox six feet tall by 20, 30, or even 40 feet - providing highly portable and adaptable studio-quality lighting on location. We’ve also created a large library of patterns and designs for the wand, and can even integrate your own logos or designs to create a truly unique image.